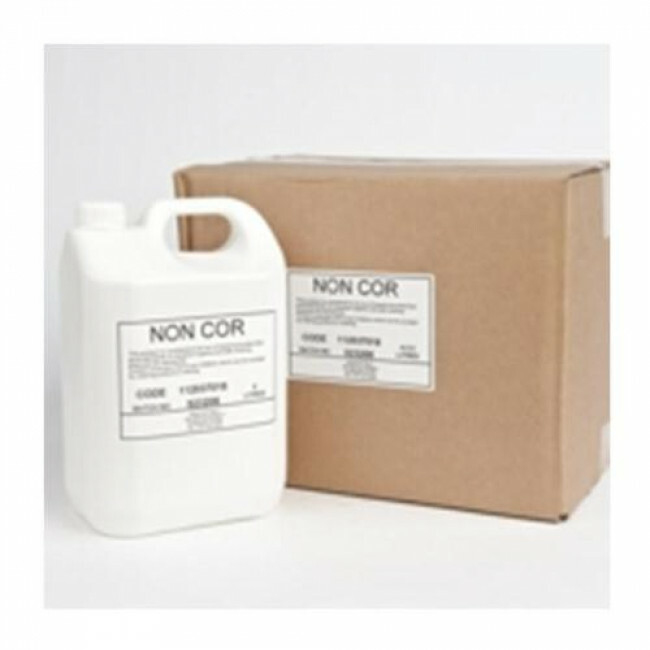 Non-corrosive liquid de-icer works to very low temperatures. Unlike conventional rock salt, this liquid de-icer will not corrode metal objects such as fire escapes, bridges, metal walkways and other areas where salt corrosion is a problem. Our non-corrosive liquid de-icer will work at temperatures much lower than salt and less quantity is required than conventional salt. Packed in boxes of 4x 5-litre tubs. Discounts available on orders for 10 boxes or more.